On Wednesday (12 Oct), TabSquare, a Singapore-based provider of restaurant solutions announced that it has raised US$7.2 million in Series B funding. The round was led by Kakaku.com, and was supported by Coca-Cola Amatil, Resorts World Inc, and existing investor Walden International. Kakaku.com is a Japan-based company that runs Tabelog, a restaurant discovery and reservation platform. 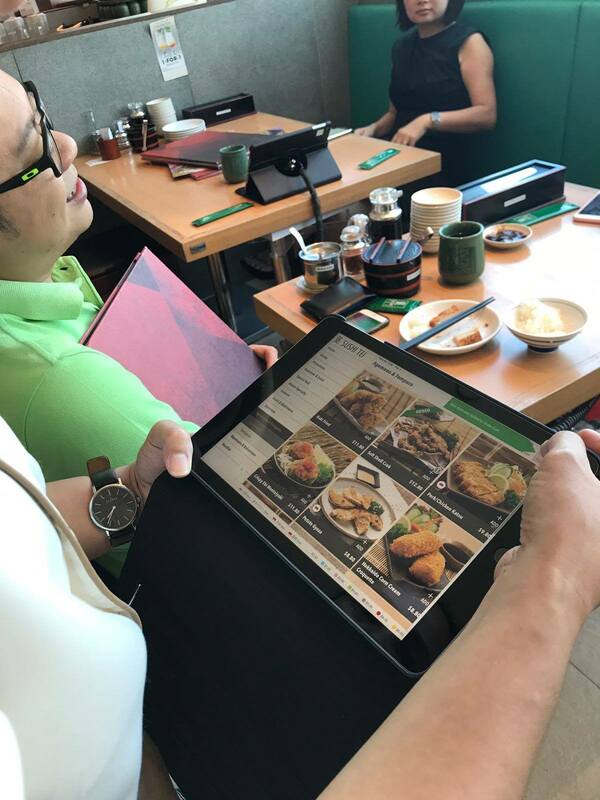 Going forward, we hope to benefit from TabSquare’s insights on in-restaurant user experiences, including AI enhanced recommendations, to explore an opportunity to bring them into the Japanese market. 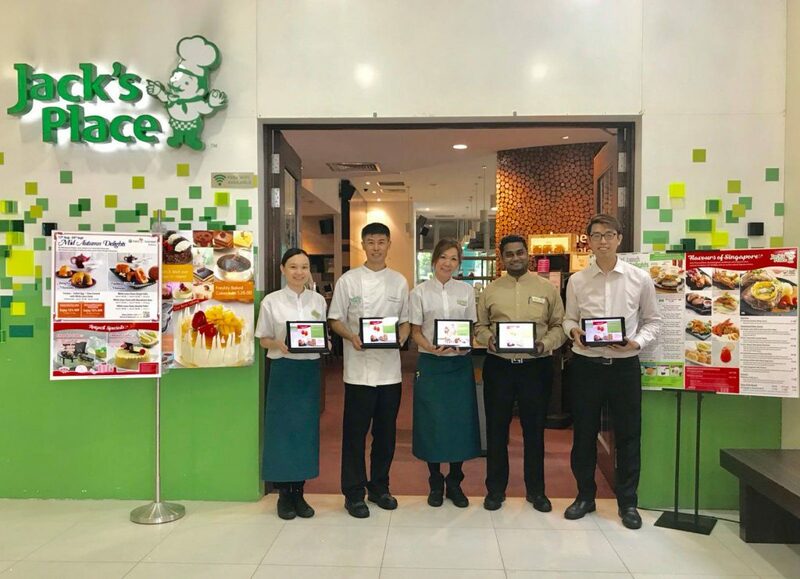 The funds will be used to “further enhance TabSquare’s AI-Powered restaurant solutions and accelerate its geographic growth in Asia Pacific including Australia, Indonesia, Malaysia, Singapore and Thailand”. The money will also help the company in doubling its current headcount to support its new initiative. 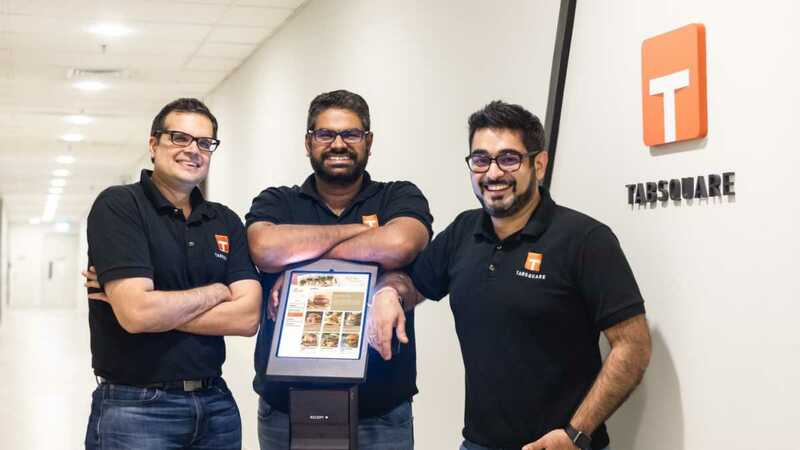 Founded in 2012 by 3 INSEAD graduates, Anshul Gupta, Chirag Tejuja, and Sankaran Sreeraman, the company’s best known products are the SmartTab eMenu and SmartKiosk, which are applicable to both sit-down and counter-service F&B outlets. The solutions also use AI to “make personalised menu recommendations and improve customers’ ability to order, pay and deliver feedback”. Currently, TabSquare’s offerings are on 6,000 devices, and serve “more than 12 million diners and 6 million orders annually”. Users of their solution are said to have reported a 10% increase in overall revenue, and up to 25% higher average bill value from orders placed using personalised menus. Some of TabSquare’s more well-known clients include Minor Food Group, Sushi Tei, Paradise Food Group, Japan Foods Holding, Zingrill Holdings, Chili’s, Strike Bowling, Old Town White Coffee, and PappaRich. They are also in Australia, Malaysia, Indonesia, and Thailand.